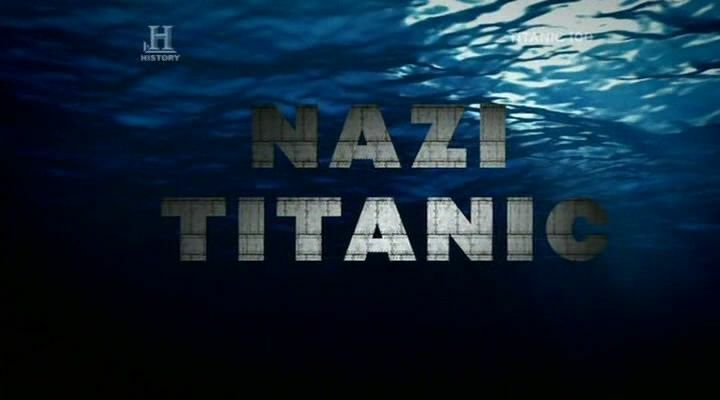 I just finished watching the documentary on the History Channel called The Nazi Titanic. This was the first I’ve heard of this–I guess it isn’t widely known, hence this post. I’ve included the documentary I just watched at the end of this post. On the one-year anniversary on the Navy Yard shooting, the NAVSEA family remembers. This quiz is given to school aged children, there were two questions that were in review so they are not included in this quiz. Although it says you’re answering 32 questions you are in fact only answering 30, I did not correct the numbering of the Q & A. Enjoy! Below are links to several pages I thought we could reflect on. 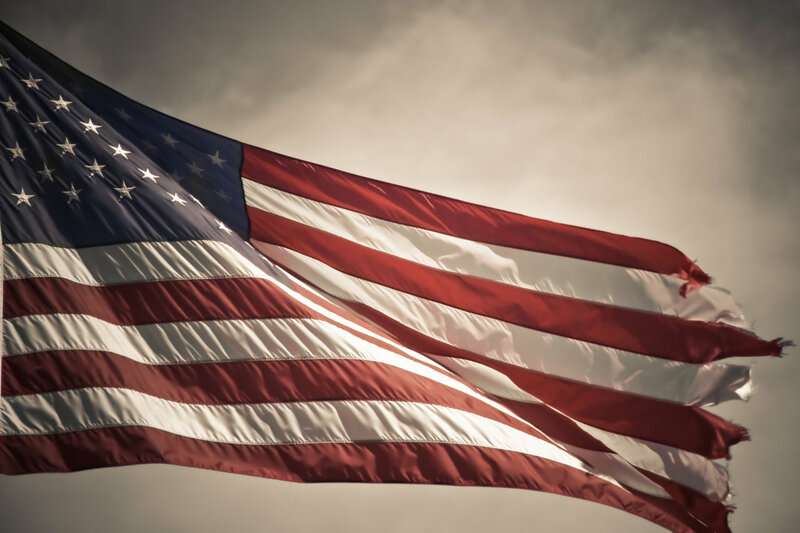 This first link will take you to the high resolution images of the US Constitution. (4 pages). I’ve included the Bill of Rights below (transcript and image). If you would like to view the transcript of the entire document you can find that here. You can download, print; whatever your heart desires here–it’s one of my favorite sites for resources!